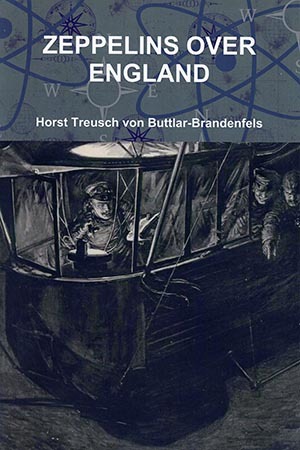 Horst Julius Ludwig Otto Freiherr Treusch von Buttlar-Brandenfels was born in Hanau, Germany, on 14 June 1888. On completion of his schooling he enlisted in the Imperial German Navy, on 3 April 1907, where he served on a number of vessels and gained promotion to the rank of Oberleutnant zur See by the year 1913. That same year, he requested and was granted transfer to the fledgling Marine-Luftschiff-Abteilung, or Naval Airship Division, with whom he trained as an airship commander. During the First World War of 1914-18, he at various times commanded Zeppelin airships L6, L11, L30, L54 and L72. A veteran of a number of raids on Great Britain, as well as a few of the more well known naval and air engagements, such as the British Navy and Royal Naval Air Service's abortive attempt to carry out a bombing raid on Cuxhaven, he was awarded Germany's highest honour during the conflict, the Pour le Merite. Post-war he served briefly as the Kommandant of Torpedo Boat T152, before receiving his discharge in 1922. In October 1934 he was reactivated in the Luftwaffe, in the rank of Major, serving in various capacities both before and during the Second World War of 1939-45, including a period as Standortkommandant of Aalborg, occupied Denmark. He also gained promotion to Oberst. Discharged again in February 1945, he returned to civilian life, where he died on 3 September 1962 at the age of 74. 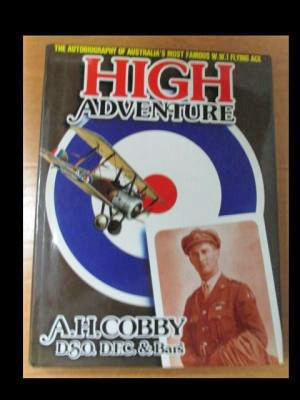 His autobiography on his airship service both before and during World War One, Zeppelins gegen England, was published in 1931, and subsequently translated into English that same year and republished as Zeppelins Over England. This book is that same translation.